Happy moments! These ten 84 sq. m. 1-2 story bungalow rooms are located near the kids’ pool. 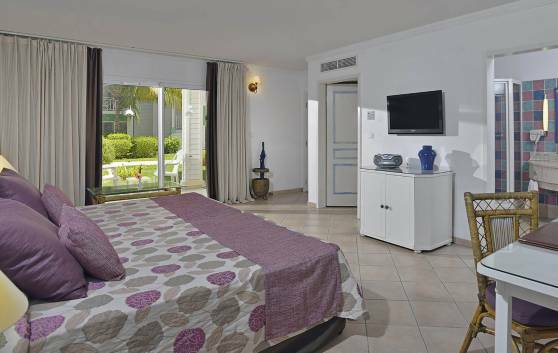 They are spacious, bright and comfortable with balconies/terraces and garden view. Equipped with bunk beds, different accessories and added values such as the Cubamigos Club. Make your dreams come true by staying in any of these 510 rooms, each measuring 42 m². 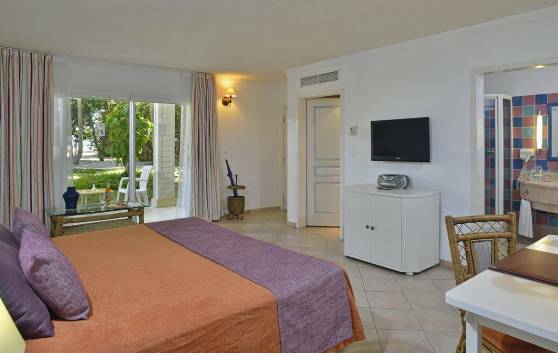 Spacious, comfortable and functional, they have a balcony with beautiful views of the garden or the swimming pool. 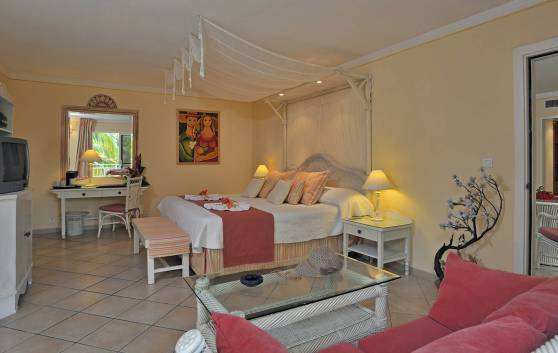 The hotel features 20 spacious and bright rooms in 1-3 story bungalows with balconies and terraces and excellent views. Some are equipped with cribs, bunk beds, other accessories and added values like the Cubamigos Club. 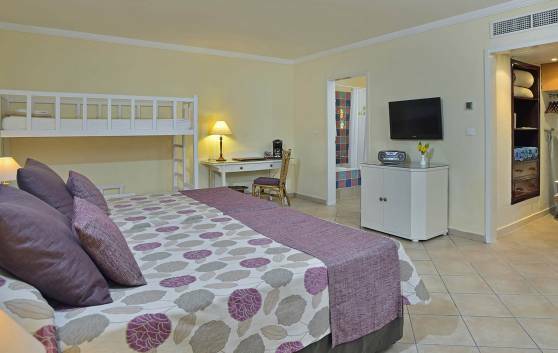 They all are furnished with modern technology and everything needed for a very pleasant stay. These 1-3 story 36 bungalow rooms with 42 sq. m. and have balconies/terraces for those who like living in harmony with the beauties and nature of Varadero. Five spectacular and unique Grand Suites (84 m²), with balcony and garden view, all in harmony with the natural surroundings on one of the most beautiful beaches in the world. Inviting, stylish and comfortable.